Camping – a natural way of making a holiday being obliged with nature! “Yet it’s set in an area of outstanding beauty, where the hustle & bustle of busy life seems a long way away” – that’s where our campsite is located. Just perfect for a long term holiday or a weekend trip. We are noted for our peaceful location and beautiful views. Our camp site is open 365 days a year! Calm, peaceful, sunny, wind sheltered, romantic, beautiful, mountained, woody, family-owned – just a few words to describe our camp site. 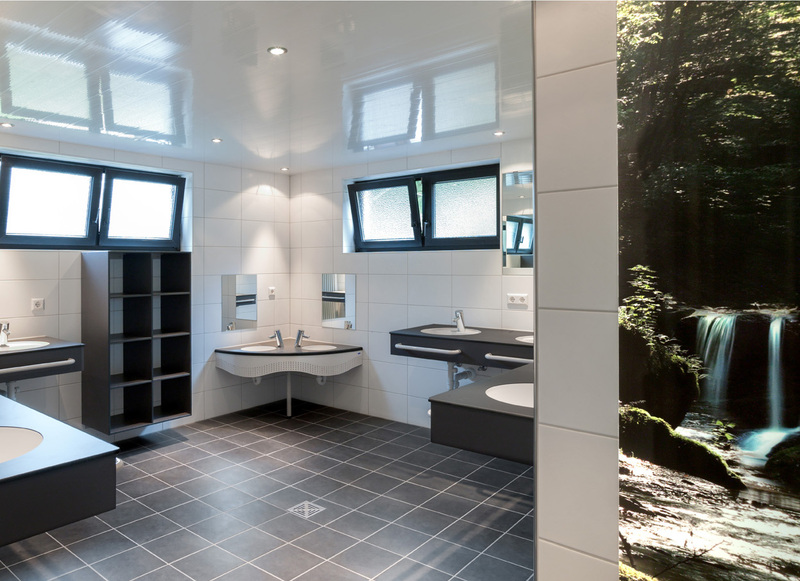 All our facilities are maintained to an excellent standard of cleanliness. 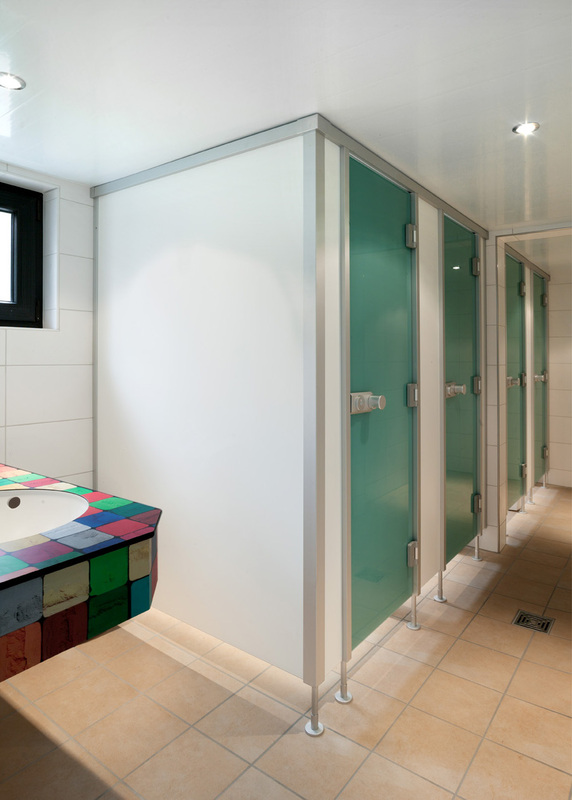 Our heated toilet block provides toilets, wash baisins, individual wash cubicles, hot showers with tokens and specially for children a wash basin on a lower level with mirror. We also provide a laundry room and a chemical disposal point is also available. Motorhomes have their own parking bay. Would you like to leave your caravan at our camp site for the full season? A seasonal pitch allwos you to visit our camp site whenever you wish, without the worry, hassle and cost of touring your caravan. For further questions or information please do not hesitate to contact us. 365 days camping possible – no flodding! Dogs are welcome! 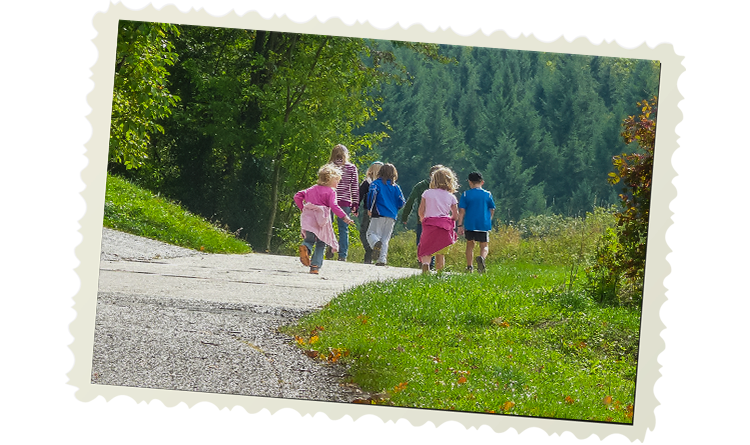 The extremely favorable geographical location of our camp site invites you to a whole day hiking trip with your dog or just a quick walk around the Mill. Please keep your dog always on a leech. Viel Auslauf für Ihren geliebten Vierbeiner ist rund um den Campingplatz geboten. Spazieren Sie mit Ihrem Hund über den Campingplatz, und es erschließen sich Ihnen wunderbare Wege zum Gassi gehen. Oder Sie lassen Ihren Vierbeiner im kühlen Nass des Ehrbaches schwimmen. Dieses kühle Bad im Fluss ist für viele Hunde ein wahrer Genuss. Und auch die zahlreichen Wanderwege rund um die Mühle Vogelsang oder den Ort Brodenbach laden zu kleinen oder größeren Runden ein. Bitte haben Sie Verständnis dafür das auf unserem Platz Leinenpflicht herrscht. Jegliche Eingrenzung des Stellplatzes mit Zäunen o. ä. ist untersagt. Auch der Zutritt zu den Sanitäranlagen ist aus hygienischen Gründen untersagt. Wir bitten Sie auch unseren Platz sauber zu halten. 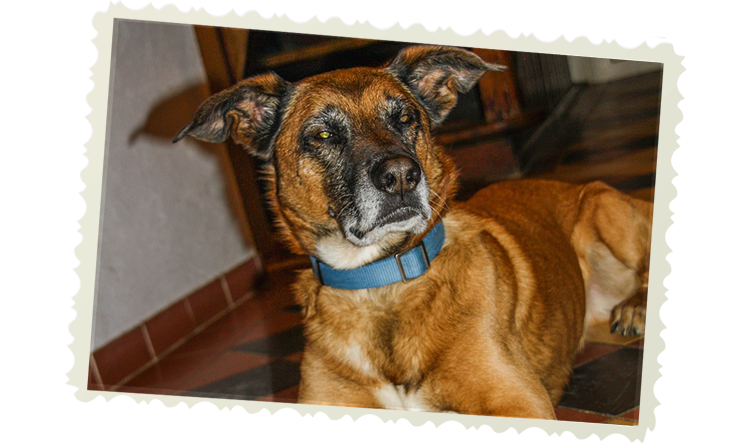 Daher bitten wir die Hundehalter Verunreinigungen des Hundes zu entsorgen. playground, table tennis and zoo. Mon – Thu 5 p.m. – 10 p.m.
Fri 3 p.m. – 10 p.m. Sat + Sun 12 – 10 p.m.
Thu – Sat 5 p.m. – 10 p.m.
Sun 12 – 10 p.m. Check in is from 3 p.m. Please note that on Tuesdays arrival is only possible upon previous notice, as our restaurant and reception are closed. Please register for our Newsletter. 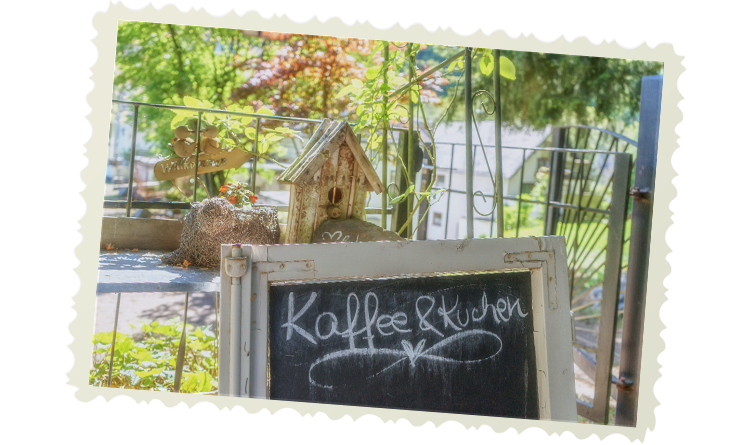 We inform you about news, offers and special dates around the Mill Vogelsang.